It’s been a busy year. It almost feels like we completely skipped over spring, summer and fall and found ourselves barreling head first into winter like a kid on an out of control snow sled. With those cold days just around the corner, now is the time to make sure all your heating equipment is safe to operate and ready to go when you need it. After all, you don’t want to learn that your furnace needs to be repaired by spending a freezing night regretting not having found out sooner. There’s nothing like a toasty fire roaring in the fireplace, except maybe for forced air heating that distributes heat evenly throughout the house. 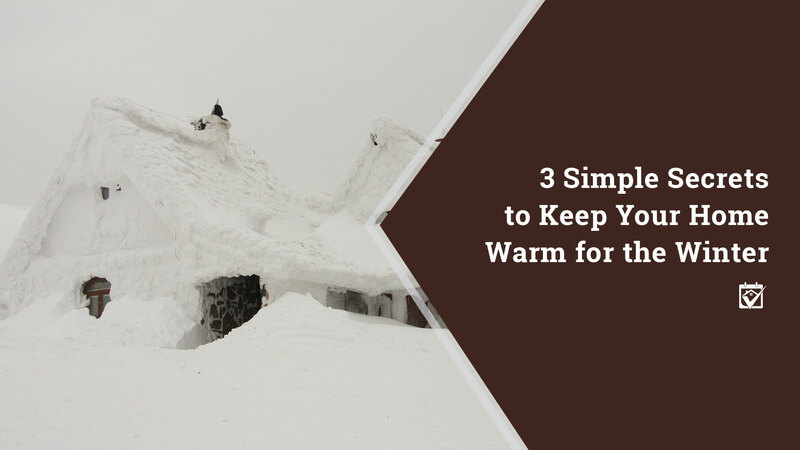 Hey, old fashioned fireplaces are romantic, but they’re not the most efficient heat sources out there — that’s why forced air heating was invented and is subsequently the best thing imaginable when there’s snow on the ground.